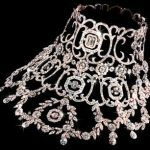 Here at AC Silver we are fortunate enough to have many examples of unusual and exciting jewellery and silverware from all around the world; often with incredible history and interesting backgrounds. One of our most recent examples is a rare jack in the box charm crafted in 9ct gold. Dating from the 1920s, this particular jack is modelled in the form of the devil. The charm features red enamel detailing giving the devil a menacing glare. The first possible link that can be traced between the Jack in the box toy and the devil figure is attributed to James Cranstoun’s reprinting of ‘Satirical Poems of the time of the Reformation’. The earliest recorded jack in the box toy – as qualified by the Nuremburg Toy Museum – was created in the 1500s by a German clock maker as a gift for the son of a Prince. This box featured a crank handle which when turned revealed a ‘devil’ figure. Other members of the aristocracy soon began to request similar toys for their own children and thus, the simple jack in the box toy began to spread in popularity throughout Europe. In France the term for a jack in the box is “Diable en Boite” – literally translating to ‘boxed devil’. Yet another reference to the toy’s devilish origins. During the 1700s the jack in the box was more commonly produced, owing to improved mechanisms within toys. The image of a jack in the box became a frequent feature within satirical cartoons – an incredibly popular form of entertainment at this time – to mock politicians and other figures of ridicule. This led to some jack in the boxes being created as joke gifts for adults, with the ‘jack’ character being created to represent a politician or famous figure. It is likely that the idea of a devil as the ‘jack’ in the box was deemed too scary or extreme for young children over time. The evolution of the devil–like figure to the more light-hearted clown character may have been influenced by the ‘punch’ character of a Punch and Judy show. ‘Punch’ bared many physical resemblances to both the clown figure and the traditional devil character, such as the horns protruding from his head, the large pointed chin, and the bright primary colours of a clown. Today, it is most common to see a clown character jump from the jack in the box toy; an altogether more jovial and less intense play time experience for young children. The concept of a charm bracelet was originally to identify one’s faith and to adorn oneself with symbols or talismans for good luck. In Ancient Egypt, charms were worn in order to identify a person to the Gods when they arrived in the afterlife. This concept lead to the need for charms to be individual and distinctive. Queen Victoria popularised charm bracelets during her reign, publicly stating that she “loved to wear and give charm bracelets as gifts”. After the death of her husband Prince Albert she began to wear mourning charms, such as those created in jet stone, charms containing locks of the deceased’s hair and miniature portraits of her lost loved one. 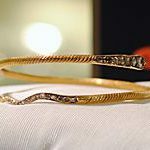 This was a similar style to much of the Victorian mourning jewellery which was common in the era. Charm bracelets were incredibly popular throughout Europe in the early part of the twentieth century. They appealed to people as they could be personalised in a way which had not been possible for most consumers previously. Charms also have the added benefit of being adaptable: they can easily be affixed to a chain or necklace, so as to be worn individually. Later, charm bracelets became used as a collection of mementos to commemorate significant life events. 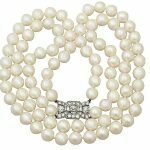 During the 1950s and 1960s the trend for charm bracelets was reignited, with help from film stars such as Elizabeth Taylor and Joan Crawford, who wore charm bracelets during public appearances. 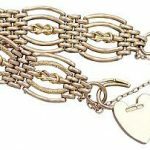 Charm bracelets and charms continue to be incredibly popular gifts to this day. 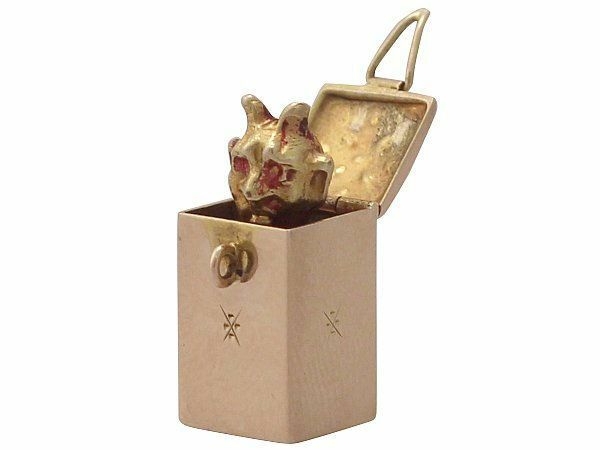 Our jack in the Box devil charm is an especially unique and intriguing character, imbued with a deep history of European traditions and folklore.